The technology of the MMP series is based on the MTP series. 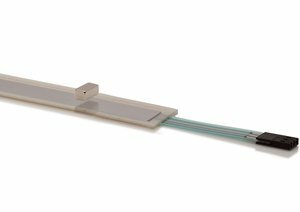 The linear, contactless Metallux membrane sensors can be used for position sensing in a wide range of applications. 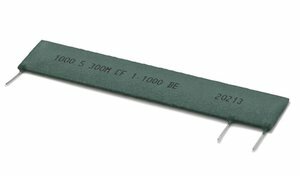 The contactless measurement is performed by means of a layer of metal foil integrated in the sensor and a magnet positioned at a set distance from the sensor.